During the week-end of August 22 and 23. 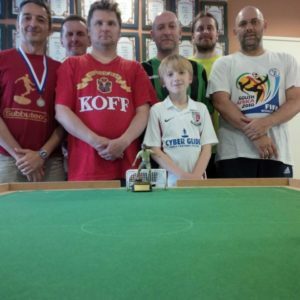 The city of Helsinki was the host of the only two FISTF tournaments played in Finland this season. There was a poor turnout of 10 players, which included five players from abroad and nations such as Australia, Greece, Italy and England were represented. In the International Open of saturday, Italy’s Vittorio de Pasquale took the honors as he won beat Australia’s Robert Green in sudden death. 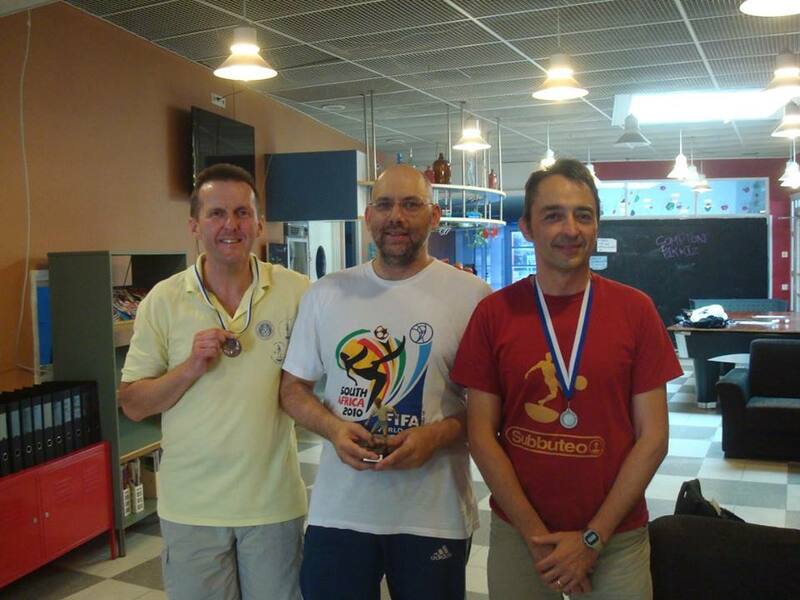 The veterans final was almost the same with Vittorio defeating George Papadopoulos in sudden death as well. On sunday, the tournament was only a Satellite with seven players. The final was another game between Papadopoulos and de Pasquale but this time the Greek managed to defeat the Italian by a single goal. This entry was posted in FISTF News and tagged Finland, Results. Bookmark the permalink.